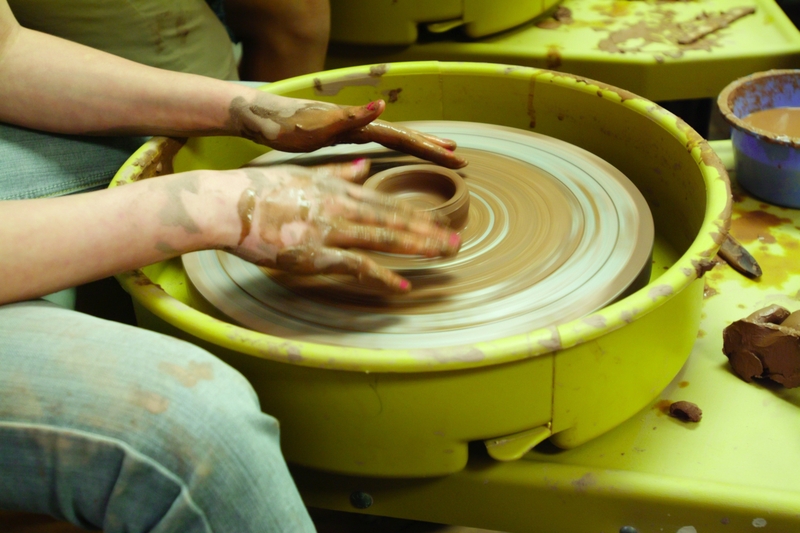 Learn to use the pottery wheel! The first class session will focus on the fundamentals of starting a project on the wheel and the basic knowledge needed to master this essential step. Each subsequent class session will cover additional throwing and finishing techniques. Beginning and experienced students are welcome. This class takes place in our brand new Ceramics Center located in the building just west of the LUX parking lot.